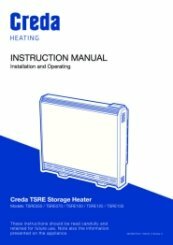 The Creda TSRE Electronic Controlled Storage Heaters are advanced electric storage heaters that have been developed in response to new Lot 20 regulations. 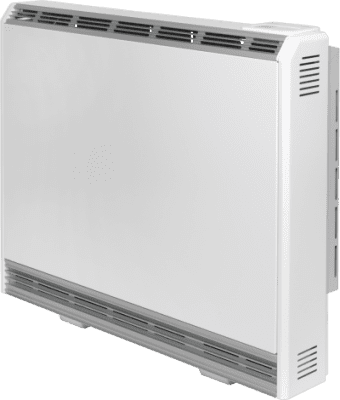 The TSRE Heater has a clean look and reliable performance that provides an upgraded and compliant replacement for older storage heaters. 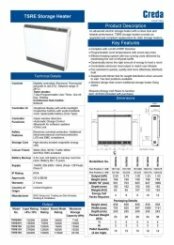 Why choose Creda TRSE storage heaters? Harness off-peak electricity tariffs for low running costs. 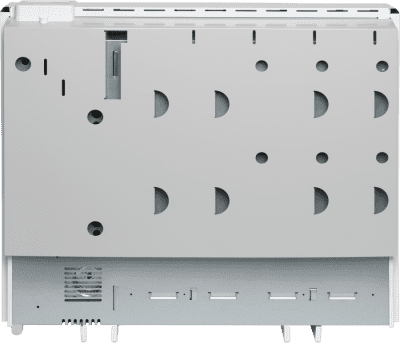 Dynamic storage capacity - Automatically adjusts to user requirements. Fan assisted to quickly, quietly and more effectively distribute heat. Delivers variable, programmable room temperatures with three seven-day timer profiles. 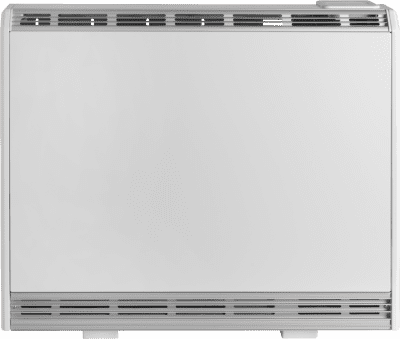 Digital, backlit display with bubble buttons and audio feedback. Battery back up with replaceable coin type battery. 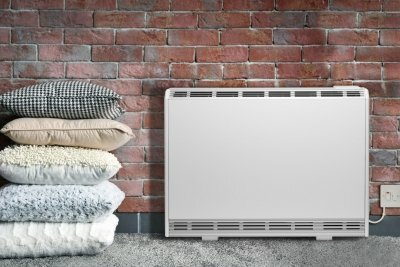 Open window detection, heater stays off when it detects an open window to save wasting valuable energy. 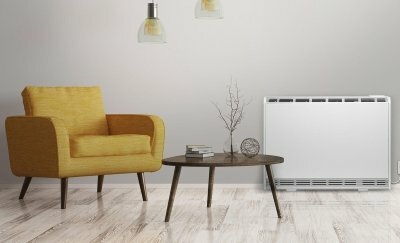 Adaptive start, set the desired room temperature the heater does the rest with maximum efficiency.